If modern elegance is what you are after then you needn’t look far with our modern Scandinavian style TV cabinet. A look that has become increasingly popular of late. 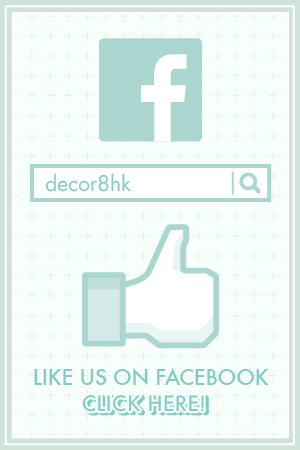 Let’s take a look at the Kansas Solid Oak TV Cabinet from Decor8 Hong Kong furniture. If you like enclosed storage then the Kansas Solid Oak TV Cabinet will make a perfect addition to your home. The sliding side doors mean you don’t need so much space in front of the cabinet to use it. This also means that all your items can be kept safe and out of sight if you wish. This protects the electronics from the outside elements such as dust, which helps to prolong their working lifespan. 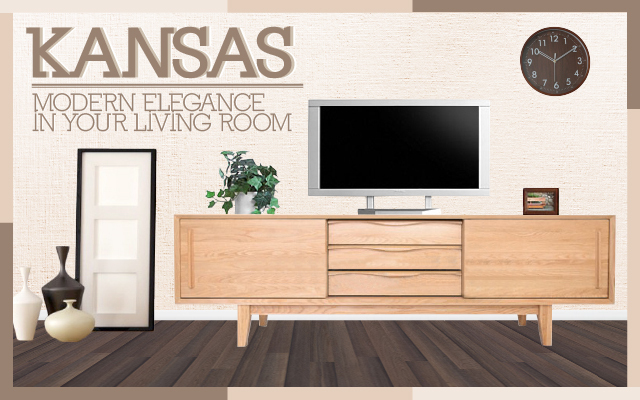 The whole of the Kansas TV Cabinet is made from premium imported solid oak wood. It comes in the natural oak finish with no other color choices. It is coated with a natural hardwax oil finish to give it added protection against liquids. This cabinet is split up into 3 equal sections. The left and right compartments features one sliding door on each side. The middle section has 3 drawers with beautifully crafted handles. Although the main function for the Kansas Cabinet is to act as a TV cabinet, it doesn’t mean it can’t be used in other parts of the room. You could decide to push it up against an empty wall to occupy the space proving you with ample storage. The great thing is that this cabinet measures at: width:180cm; Depth: 24cm; Height: 55cm. Whilst we don’t have this item displayed in our showrooms, we can show you a sample of how the wood would look like and feel. 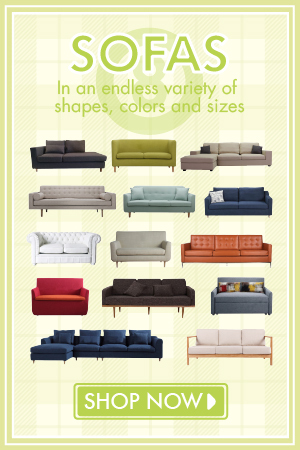 Come on down to one of our showrooms, where one of our staff will be willing to serve you. 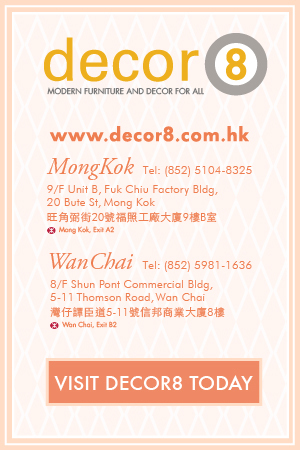 This entry was posted in Storage, TV Cabinets and Side Boards and tagged natural wood, oak, scandinavian, scandinavian storage, solid wood, solid wood storage, tv cabinet, tv cabinet hong kong, tv console, tv stand.